Ben grew up in Atlanta, Georgia. By high school, he’d taught himself to weld, layup fiberglass and carbon fiber parts, and repair engines. He attended Georgia Tech as a Stamps Presidential Scholar, studying Mechanical Engineering and Chemistry. 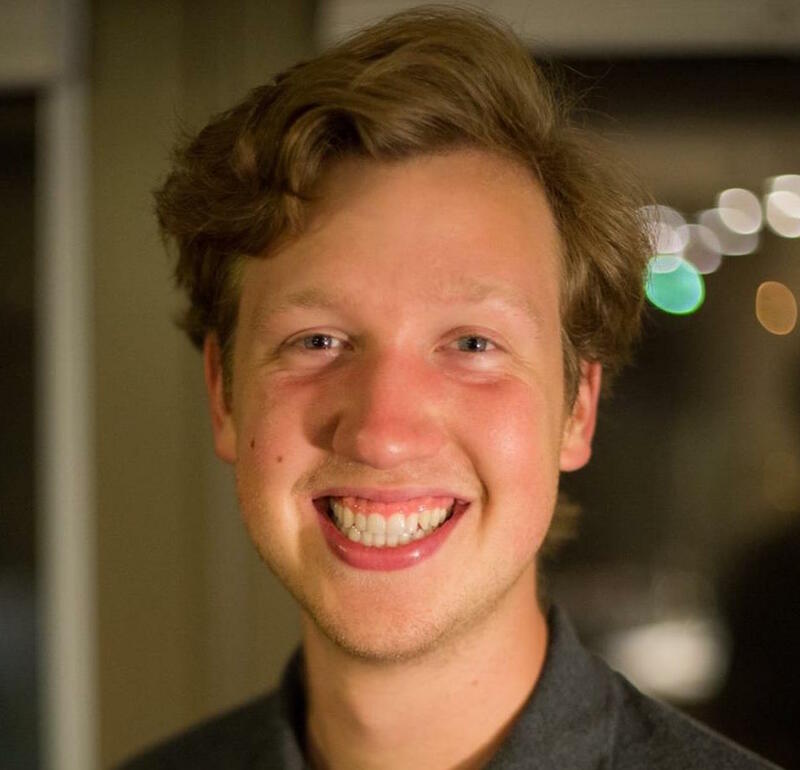 Throughout college, Ben was a leader in multiple areas, from co-chairing the planning committee for an 800-student convention to starting the vehicle project that initially brought the Eddy team together. At Eddy Motorworks, Ben’s day-to-day involves welding, software design, composite component production, and administrative work. Kenny is an Atlanta area native from Dunwoody, Ga. He attended Georgia Tech after leaving the media industry and met Ben and Josh through the Georgia Tech Solar Racing team. 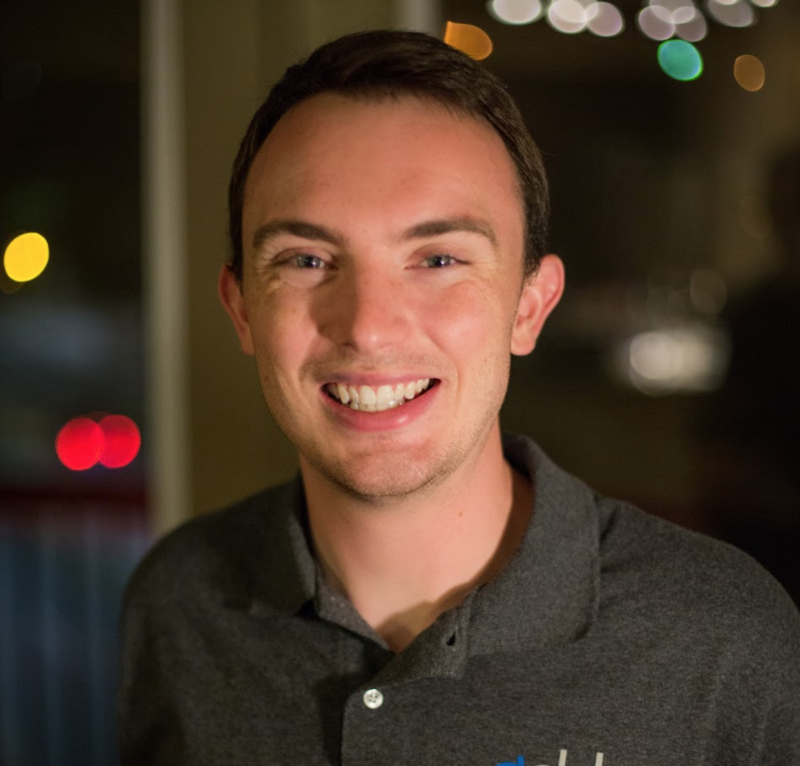 Through working on the team, Kenny found a passion for building electric vehicles and gained many of the requisite skills for planning and executing such a complicated project. As the vice-president of Eddy Motorworks, Kenny’s responsibilities range from vehicle sourcing and tear-down to integration design, including battery pack and user interface design and construction. Josh is originally from Ann Arbor, Michigan and has lived in Atlanta for the past 5 years. Growing up he loved everything that moved, and he knew he wanted study mechanical engineering from the age of six. 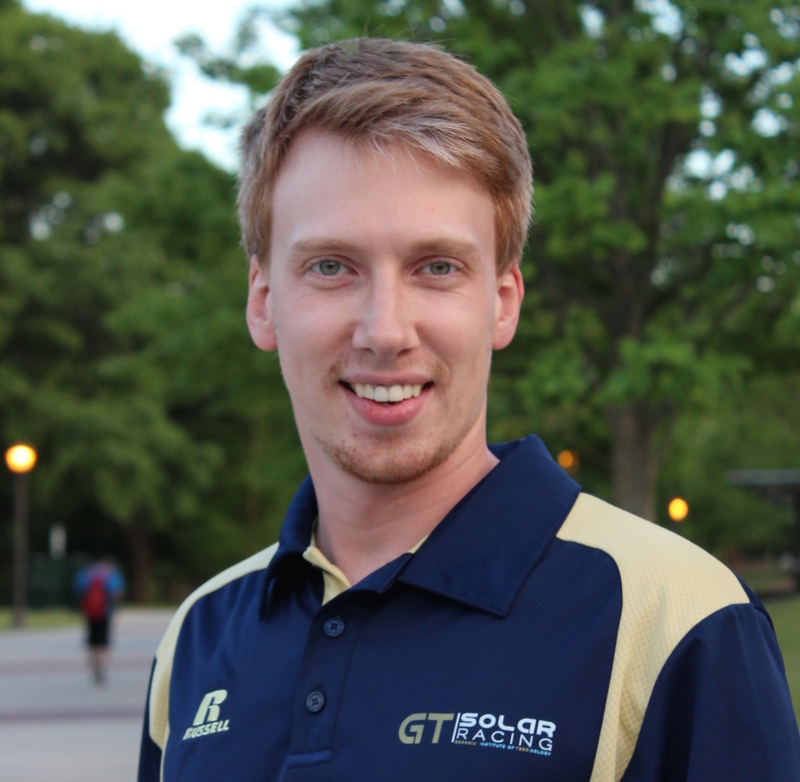 While at school he was a member of the Georgia Tech Solar Racing where he developed a passion for electric racing, eventually rising to become President of the club and met Ben along the way. After Solar, he joined Ben building PH571, running the brake lines, designing components, and writing microcontroller code. At Eddy Motorworks, Josh performs a lot of the hands-on work on the vehicles, from assembly including custom brake and coolant plumbing, to custom part fabrication. Eddy Motorworks in Atlanta was founded in February of 2017 by Ben Horst, Josh Preissle, and Kenny Adcox. It started in 2015, when Ben started a personal project to design and build a plug-in hybrid track car. What resulted was a tube-framed, two-seat concept vehicle capable of super-high fuel economy, all-electric driving, and impressive performance. The project, named PH571, became the senior design project for Ben and Josh at Georgia Tech where it won best interdisciplinary project. A startup incubator at Georgia Tech, Create-X, invited the team to join their program for growing young businesses. Since completing the program, Eddy Motorworks has grown quickly, moved into a permanent shop space in Decatur, GA, and completed multiple commissioned electric vehicle builds for customers. Eddy Motorworks builds specialty and custom electric vehicles, from racecar prototypes to utility trucks. As our main business, we take classic cars and revive them with modern 100-percent-electric powertrains. And we do it better than anyone else.